The list of greats who recorded at this New Orleans studio reads like a Hall of Fame. The influence of the sound developed there is audible throughout American popular music. So just what is so special about the music recorded here? Cossimo Mattassa’s J&M studio in New Orleans was responsible for recording such hits as Mother In Law, Tutti Frutti and the original Good Rockin’ Tonight. 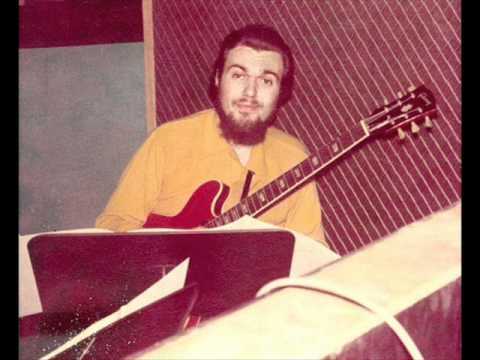 Mac Rebennack (aka Dr. John) got his start playing guitar there as did a sax player named Harold Batiste who would go on to do arrangements for some of Sonny & Cher’s most well known songs. Ray Charles, Roy Brown, Little Richard, Fats Domino, Jerry Lee Lewis; the list of greats who recorded here reads like a hall of fame in itself, and the influence of the sound developed here by Cosimo Matassa, Dave Bartholomew and later Allen Toussaint is audible throughout American popular music from the 1950s onwards – especially in the catalogues of Motown and Stax records. But what is so special about the music recorded at J&M and other New Orleans studios in the 50s that they left such a notorious mark on the history of Rhythm & Blues? To answer this question we must look first at the culture and musical heritage of New Orleans, the culture that that the producers and arrangers of these sessions would have grown up immersed in. It’s a city where on any given day you can expect to hear made-up songs of vegetable sellers peddling their wares through your window and brass bands followed by sashaying dancers passing your door; where a funeral is as much a musical and social affair as a time to mourn, and the respect for musical traditions runs deep and strong. These are all important factors to consider when trying to understand why these records sound this way. The session players on those early R&B recordings of the era would often-times make a good part of their living performing with those same brass bands and jazz bands around the city. Dave Bartholomew himself, the leader of the house band at J&M, started out on tuba before learning the trumpet, and played jazz and swing on steam-boats up and down the Mississippi, as well as playing in Jimmie Lucenford’s band before ever arranging a session at Cosimo’s or getting involved in Rhythm & Blues. 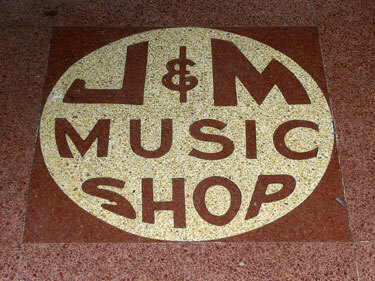 After J&M Studios first opened on Rampart Street around 1945, they landed their first hit record in ’47 with Roy Brown’s ‘Good Rockin Tonight’. Fats Domino’s ‘The Fat Man’ hit the charts 2 years later and by 1955 Little Richard was seeking out members of Bartholomew’s infamous house band – ‘The Clique’ – whilst A&R’s and producers all over America were on the lookout for anything recorded in New Orleans. After World War II, Bartholomew returned to New Orleans and started a dance band that gained a reputation as one of the best bands in the city. After meeting Lew Chudd of Imperial Records he began to do A&R for the label, scouting Jewel King (3 x 7 = 21) and Fats Domino. Bartholomew’s band provided backing for nearly all Fat’s hits through the 1950’s creating a world renowned sound and style. 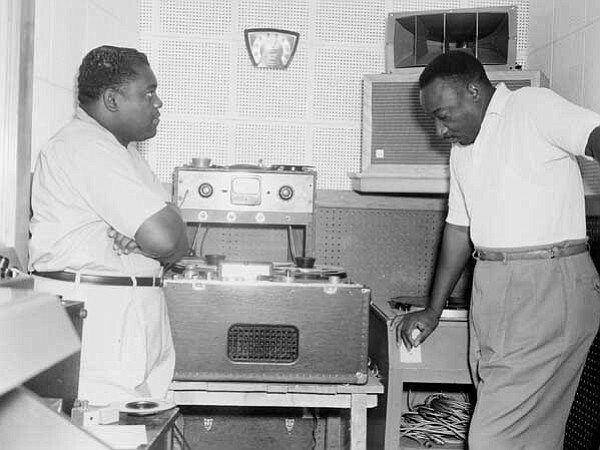 During the 50s Dave Bartholomew wrote, produced and arranged sessions for the cream of the American R&B scene lending his skills on countless sessions, whilst still finding time to record under his own name. His unmistakable mark is on the majority of Imperial’s New Orleans releases in these years and he has writing credits on a number of Fats Domino’s hits amongst others. One of the most important musicians with regard to the New Orleans’ sound, I’d go so far as saying The Beatles or The Stones wouldn’t sound the way they did without Bartholomew’s innovations. Following ‘Good Rockin Tonight’, Fats Domino’s ‘Fat Man’ (1949) was next to hit the charts, and a string of chart records followed. By 1955 Little Richard was seeking out members of Bartholomew’s infamous house band whilst A&Rs and producers all over America were watching releases recorded at J&M for the next dance craze, or in some cases having international artists cover local hits out of the Crescent City. First recorded by Champion Jack Dupree in 1940 but dating back to at least the 1920s, The Junker’s Blues is an 8 bar blues. It is the basis of scores of songs in the New Orleans R&B cannon including ‘The Fat Man’, ‘Tipitina’, ‘Stagger Lee’, ‘Lawdy Miss Clawdy’ and ‘Tee Nah Nah’. The interpretation of old jazz and boogie songs in this way is an intrinsic feature in the development of New Orleans R&B. If you listen closely to records from this era you hear nods to a plethora of styles in some cases with direct links to Jelly Roll Morton or 17th century Cuban music and it’s this rich cultural tradition that makes this music so special. On Bartholomew’s ‘Carnival Day’ for instance, you are hearing mambo rhythms interspersed with Mardi Gras Indian chants dating to at least the dawn of the 20th century and boogie piano licks with horn lines that are an unmistakable development from big band sounds of the swing era. This is the essence of New Orleans music and it goes a long way to explaining why people were fascinated with these recordings when they were released and still are today. Many thanks to the author Joplin Parnell, a musician, composer, producer and DJ. Born in Mississippi, raised in London, studied in New Orleans and further, his style is firmly rooted in New Orleans piano tradition and music of Jelly Roll Morton, Professor Longhair and James Booker, among an influence of world music.